1) Rental car is damaged while you are driving or while the rental car is unattended. shown in the benefits schedule. If you are in need of assistance while traveling, Allianz Global Assistance team can help with the travel problems 24 hours a day, almost everywhere in the world. Should you need to make a claim there will be no deductible. You may cancel your policy any time prior to taking possession of the rental car. For example, if you cancel your car rental reservation prior to pick up or do not take possession of the rental car, you are entitled to a refund of premium. You must contact Allianz Global Assistance to request a refund. Plans provide primary rental car damage coverage so you don't have to use your personal insurance, which could lead to rate increases. An eligible driver has a valid driver's license and is included on the rental car agreement. The Rental Car Damage Protector available on Pteet.com is primary coverage so you don’t have to file with your personal auto insurance for damages to the rental car. KNOW WHAT YOUR CAR INSURANCE DEDUCTIBLE IS? If you have an accident causing $2,500 in damage to the rental car, you will need to pay a deductible, which generally ranges between $500-$1000. The Allianz Rental Car Damage Protector, has a zero deductible for covered damage. Covers Damages to the rental car up to plan limits. Pteet.com is a trading name of Pablow, Inc. which is licensed to solicit travel insurance in all 50 states and Washington D.C. The founder of Pteet.com opted out of owning a car over the last 10 years, instead he rents whenever the need arises (and in 2017 that amounted to 50 rental days). Given how often he rents, the idea of having to pay between $30-$40 a day for the rental company’s collision damage waiver, he found unaffordable, and hence in 2010 he decided to create his own affordable pre-purchase solution which quickens the rental car pickup process, and has since sold many thousands of policies to fellow renters. 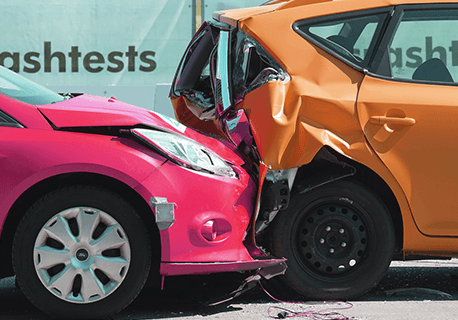 From just $9.00* you can buy collision damage coverage up to $40,000** with zero deductible. **Coverage limit may vary by plan chosen.